Order STONEFIRE Grill Gift Cards Online in Fountain Valley! STONEFIRE Gift Cards can be redeemed at any one of our Southern California restaurant locations. Our Fountain Valley, CA restaurant offers a varied and delicious menu sure to please any guest! 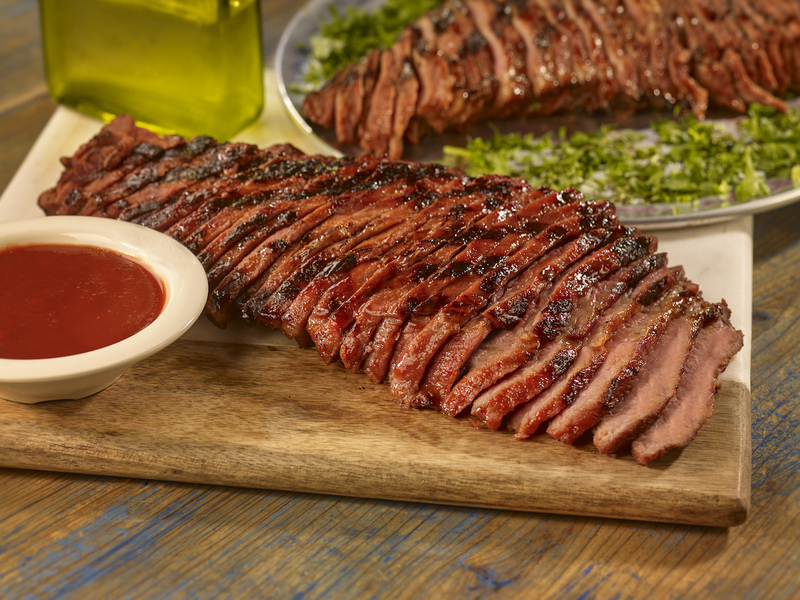 Whether you are looking for slow cooked meat such as our Mesquite BBQ Tri Tip, Lemon Garlic Chicken to our pasta, pizza or salad, we have YOU covered. We also offer a healthy and gluten-free menu to accommodate all of our guests. STONEFIRE Grill’s Fountain Valley restaurant is conveniently located at 18727 Brookhurst St. Looking for Takeout? Simply call ahead and we’ll have your order ready for you.